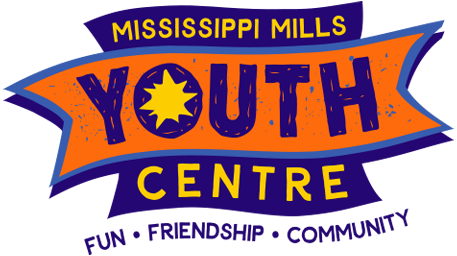 The Mississippi Mills Youth Centre is a new centre and community partner! In December, 2016, we opened a drop-in and program space at 134 Main Street, Almonte. 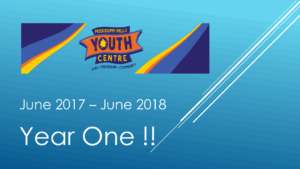 Currently we are open Tuesday – Friday for youth aged 10 -18.